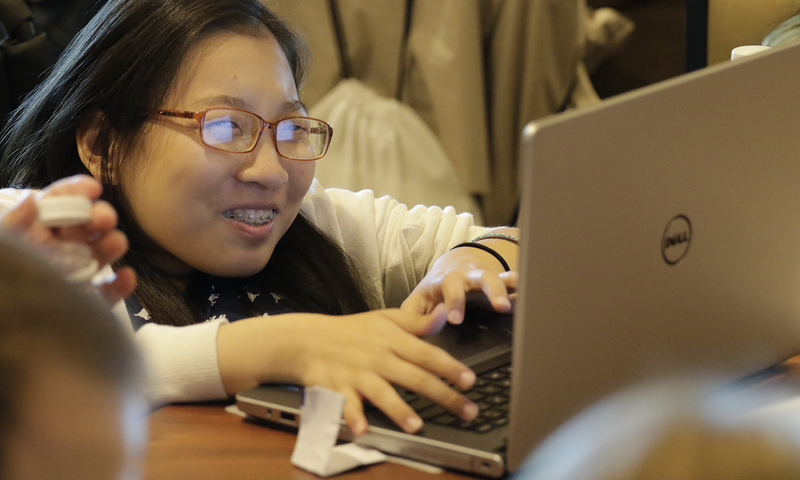 The Social Security Administration’s official Ticket to Work website supports career development for Social Security disability beneficiaries age 18 through 64 who want to work. It features ways to find official Ticket to Work service providers, often called benefits planners, Work Incentive Coordinators and other names, as part of the Work Incentive Planning and Assistance (WIPA) program. These coordinators can help people who receive government benefits understand the rules to follow when reporting work earnings, as well as explain financial changes that will occur from going to work. They can explain a variety of work incentives, such as PASS Plans, that will allow people to earn or save more of their money for work-related expenses. 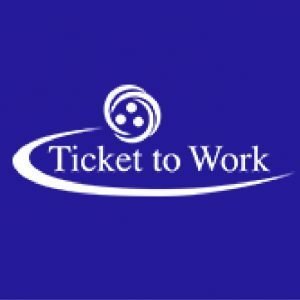 The Ticket to Work website also features some success stories and connects people with outside resources to look for work.